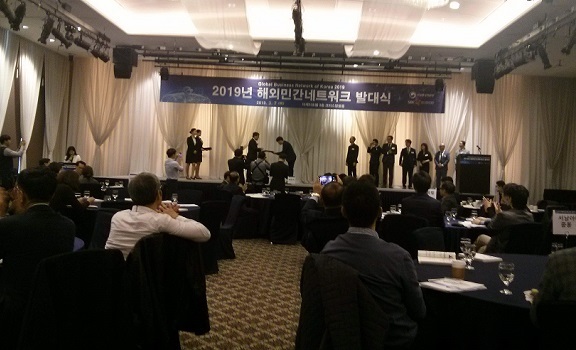 Our Representative Directors, Takayama and Hasegawa joined the conference “Global Business Network” in South Korea on March 7th & 8th, 2019. The conference was organized by SBC (Small & medium Business Corporation), a public organization in South Korea, which supports stable management and growth of local small and medium enterprises. The program consisted of presentation, awards ceremony, networking dinner and one on one meetings with Korean companies. Fenetre Partners looks forward to supporting more Korean companies to enter the Japanese market successfully.